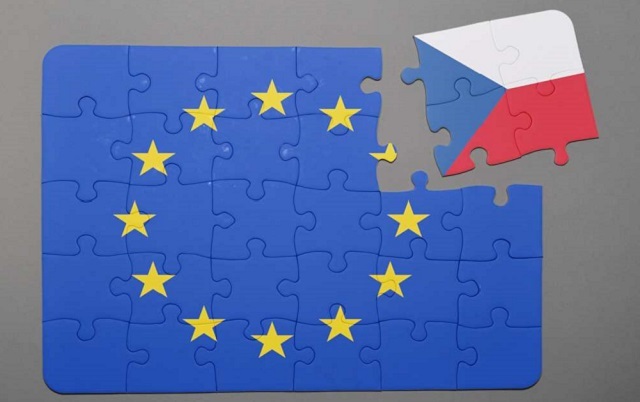 The current political situation in the Czech Republic, a small country in the very heart of Europe, historically considered the crossroads between the West and the East, is the reflection of the latest developments in the entire European Union, currently facing a serious crisis, caused by Brexit, a refugee crisis and the rise of populist tendencies. The lecture will address all these issues, with the further focus on the Czech Republic and other countries of Central Europe. Dr. Martin Nekola is a political scientist and historian. He studied at Charles University in Prague and was a Fulbright post-doctoral fellow at Columbia University. His research focuses on the Czechoslovak Exile after 1948 and on Czech communities in the USA. He is the author of numerous articles and several books published in the past ten years. He is a member of The Association for Slavic, East European & Eurasian Studies (ASEEES) and the Czechoslovak Society of Arts and Sciences. Cost : Free and open to the public. RSVP not required for admission.